The Valley has witnessed the population growth geometrically every time the country witnessed major political upheavals since the 1990s. 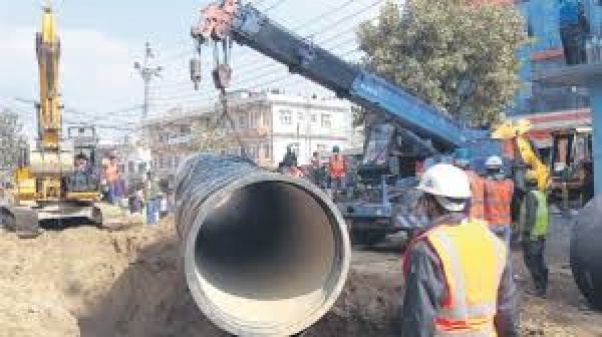 It has been 26 years since the multi-million dollar ambitious Melamchi Drinking Water Project was initiated with a view to supplying drinking water to over four million population of the Kathmandu Valley which has been facing water crisis since long. KATHMANDU: The government has sealed three water bottling industries after they failed to meet the food and hygiene standards. A joint monitoring team of Department of Food Technology and Quality Control (DoFTQC), District Administration Office (DAO) Kathmandu and Nepal Police on Sunday shuttered Samul Group Industries Pvt Ltd, Cristal Aqua Service Pvt Ltd and Aqua Star Mineral Water Industry. All three bottlers are based in Manamaiju. 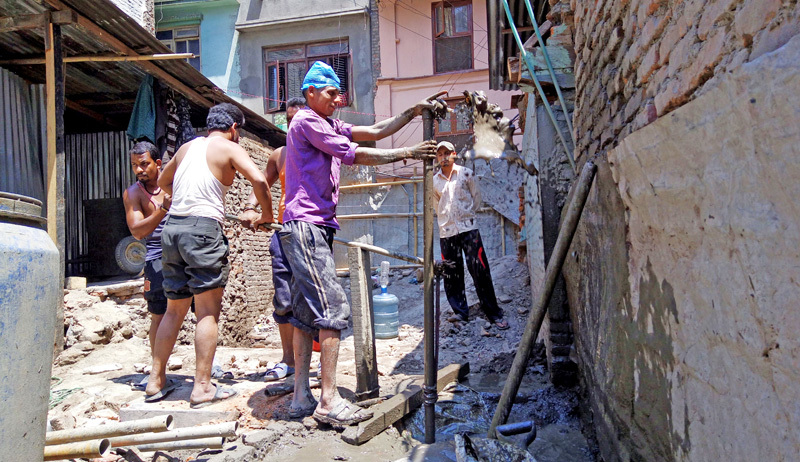 Kathmandu: Denizens of Kathmandu Valley, who have been expecting respite from severe water crisis after the completion of Melamchi Drinking Water Project, may still have to wait for another decade or so before they get adequate supply of potable water. 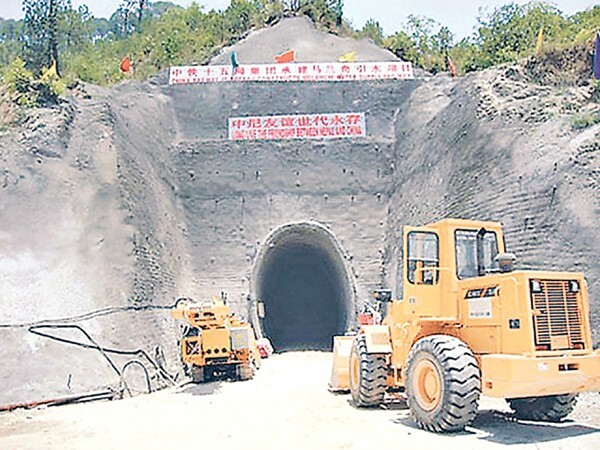 Had Melamchi project, with a capacity to supply 170 million litres of water daily, been completed on time by 2007, it could have fulfilled the Valley’s daily demand that was around 200 million litres per day. Experts had pointed out from time to time that the groundwater level had been going down in the Kathmandu Valley as a result of the drying up of the sources of water and over-exploitation of groundwater through various methods, such as the digging up of wells and boring of deep tube wells and shallow tube wells to increase water supply for the ever-increasing population. This problem has been made worse by the burgeoning industries and high-rise buildings. Not only private water supplying companies but even the government-owned water offices are drawing up water through the boring technique. Kathmandu: The groundwater level has gone down by eight metres in just five years in Pepsicola, Kathmandu, thanks to over-exploitation of natural water sources. A report prepared by Groundwater Resource Development Board reveals that a fall of eight metres in water level was measured in Pepsicola from 2008 to 2013. Among Pepsicola, Lubhu, Mulpani and Kirtipur, Pepsicola recorded the steepest fall in ground-water level.